As you start to get connected with our church community, we'd love for you to take part in what we do at our Sunday gatherings & beyond. Use your passions, gifts, and abilities to make an impact in our church and community. 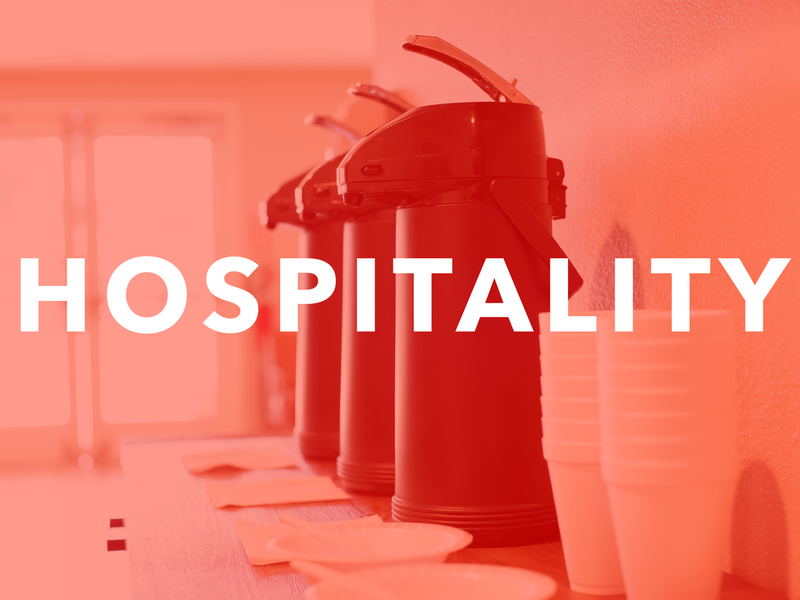 Serve in a variety of Sunday roles, such as being a greeter, usher, or a team member of our monthly refreshments table. Serve by helping us with special video projects, independently capturing stock footage/photos, & a variety of other creative needs. 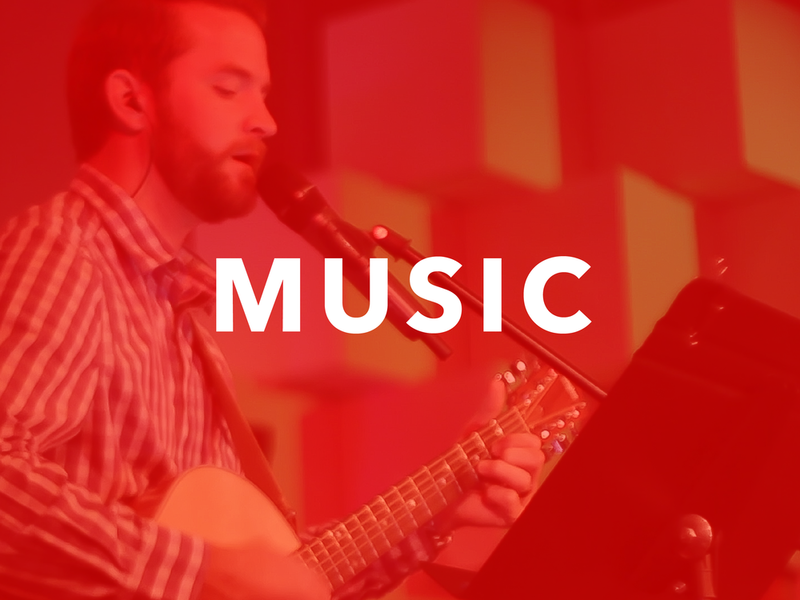 Provide instrumental or vocal support to our Sunday worship ministry. Serve with our weekend technical team working with sound, lights, production, computers, cameras, or stage design.